Organic silicon G5 Gel is for external application. It is very effective, with a broad spectrum of use. Designed for use on joints, knees and cervical or lumbar areas etc... It can also be effectively applied to skin problems where dermal regeneration is required, forming cells and stimulating the skin structure (fibroblasts) .Liquid silicon can also be used for external applications. 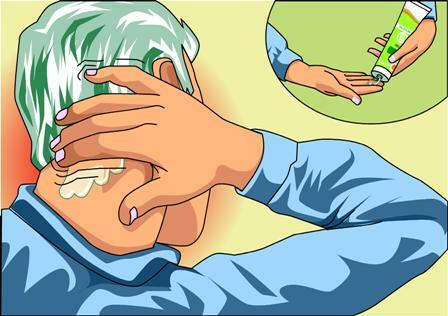 Spread a thin layer of gel on the skin. To prevent evaporation of the product, cover it with cling film before it dries (food wrap can be used). Keep it covered, if possible throughout the day or night, or for at least 1 hour. Soak in Organic silicon a cotton ball or gauze the size of the area to be treated. 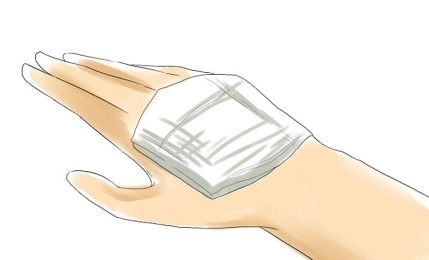 To prevent evaporation, cover the cotton or gauze with plastic wrap (or food wrap). This way a compress used for problems with a joint, can be held around the limb. Keep it covered, if possible, throughout the day or night, or 1 hour minimum. Sometimes slight prickling, body heat or cold sensation has known to be felt. However, if no sensation is perceived, this does not mean that the organic silicon is not acting. 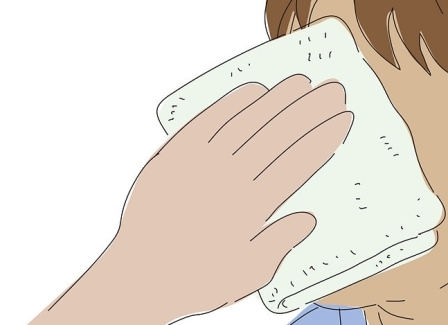 Soak a cotton ball or gauze in Organic Silicon and lightly dab the surface to be treated. Fill a new, unused, pump action spray bottle, with Organic Silicon. Spray the entire surface to be treated. Let dry in open air or gently massage in until fully absorbed. Repeat various times the application to treat the affected area correctly.